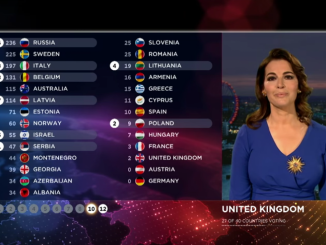 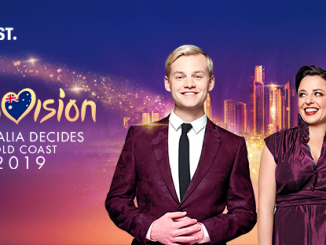 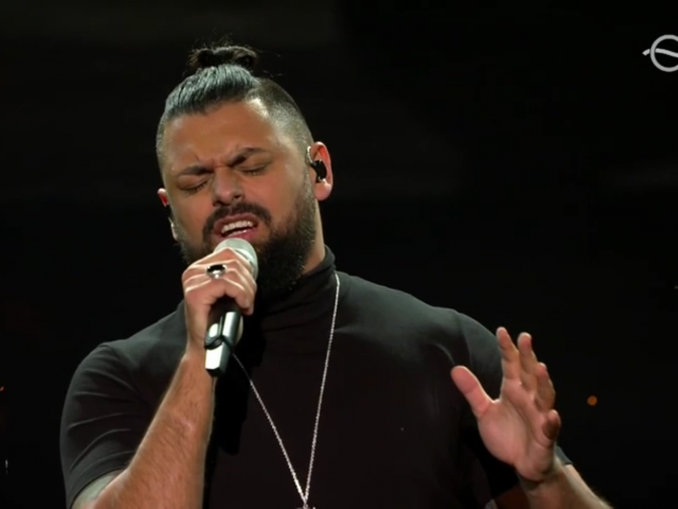 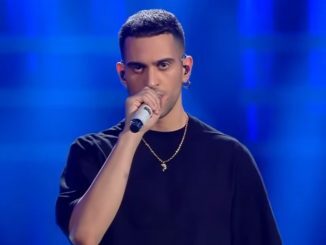 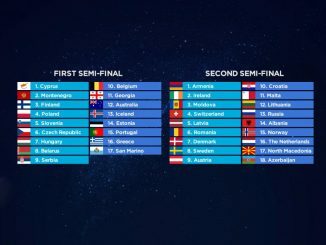 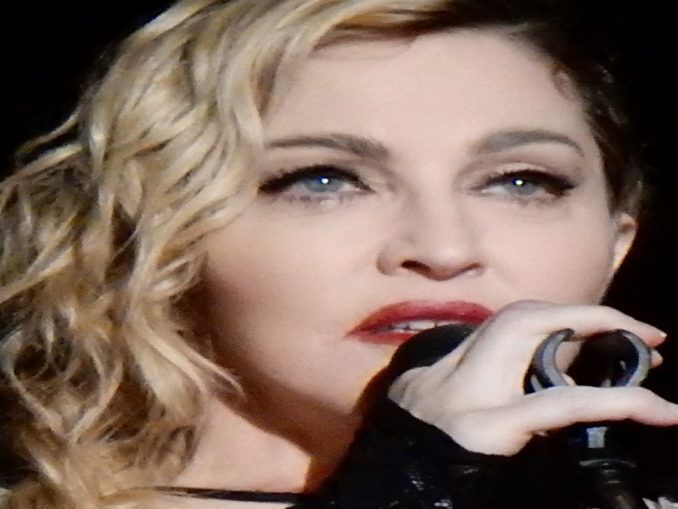 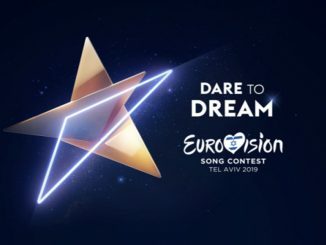 Eurovision – Australia Decides was the first time that Australia hosted a televised selection show for Eurovision since their debut in 2015. 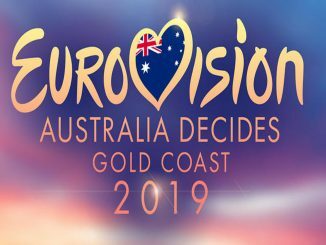 Australia has chosen “Kate Miller-Heidke” to represent Australia in Tel Aviv with “Zero Gravity”. 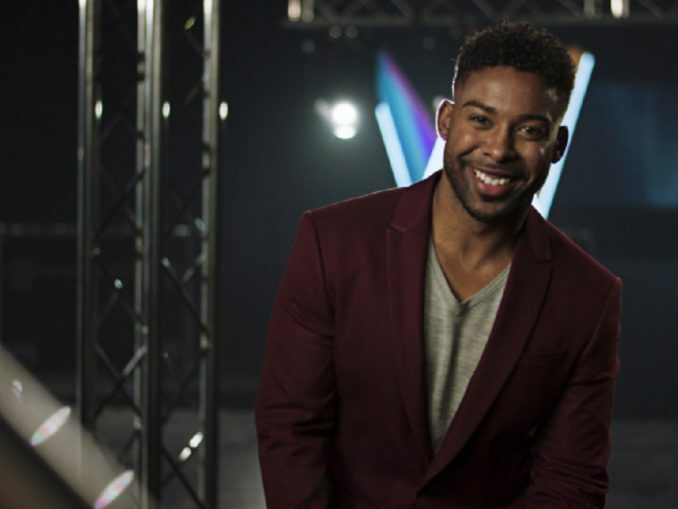 After winning Melodifestivalen 2019 by a landslide, is John Lundvik on track to win Eurovision this year? 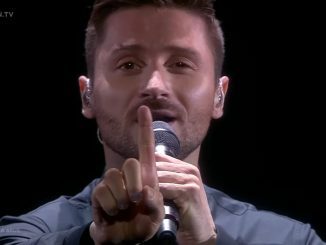 Joshua Mayne analyses if the amount of success in Sweden says anything about success at Eurovision.